Screen goddess Judy Garland is happy with her new MGM contract that was filed on Superior Court in September, 1940. 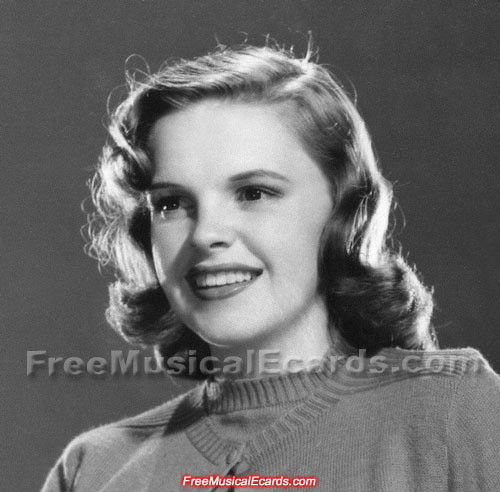 (For contracts, Judy was considered a minor until she turned twenty one on June 10, 1943). The new contract called for an immediate raise from $600 to $2,000 per week (Monday through Saturday), with options over seven years to bring her up to $3,000 per week. Thus, for seven years with at least forty weeks of work each year. MGM was willing to guarantee Judy a total salary of $680,000 for each of those seven years. (There would be another new contract in 1946). So did Dorothy get the $680,000/year contract for 7 years? That was lotsa cash back then. She did get rainfall, like vietiane pour. No tax? You like cicada? In your palm. You don't grill it? Yes, Judy Garland earned a lot of money, and that kind of money is still a lot today for the average person. Unfortunately she still struggled financially for most of her life. 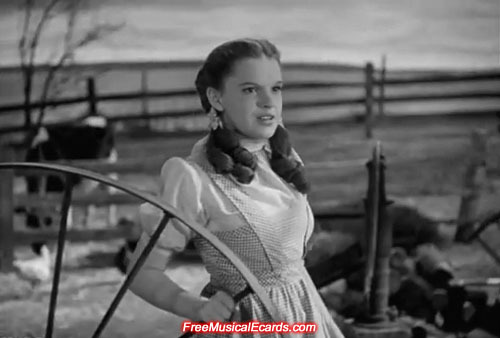 Judy Garland was a movie star and she needed to depend on others to deal with her finances. People she trusted used her, and most of her money went into the pockets of others than her own. $680,000.00 in 1945 had the same buying power as $8,771,274.16 in 2013. With the annual inflations of 3.83% over this period. Wow that is lotsa of dough. Top actors and actresses probably make $30,000,000 to be in one movie today. Including tax? 30,000,000 in one movie? $28,500,000 - $11,860,000 (39.6% effective tax) = $17,214,000 (final check to take home). She deserved every penny that she earned, if not more considering that she endured gruelling workloads. Agree and anyone who is forbidden to eat those tasty cheesy burgers should deserve every penny . 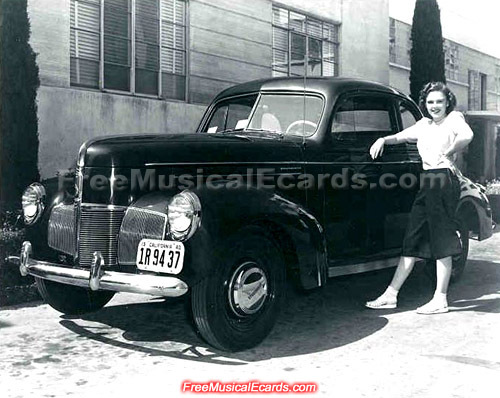 The studio also gave her a car in 1940 as a present for her 18th birthday, so they treated her well, it's just that they controlled her diet too much. What brand and model of vehicle did Dorothy get? It's a 1940 Studebaker Champion 2 door Coupe, a very nice car in those days. Below is a rare picture of Judy Garland posing with her new car at Metro Goldwyn Mayer Studios backlot. I bet she never drove Studebaker!